Baroness Nuala O’Loan has introduced a Parliamentary Bill which, if passed, could allow medical professionals to opt out of providing any abortion services. 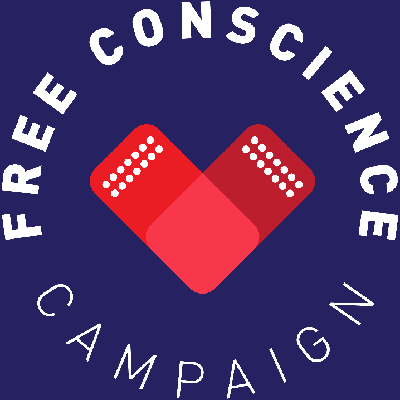 The Conscientious Objection (Medical Activities) Act 2017 would also excuse medics from participating in the withdrawal of life-sustaining treatment. The Private Member’s Bill would apply to all medical professionals on the registers of the General Medical Council, the Nursing and Midwifery Council, the Health and Care Professions Council and the General Pharmaceutical Council in England and Wales. The Bill states that employers “must not discriminate against or victimise” an employee who conscientiously objects. It has passed its second reading in the House of Lords and will now proceed to the committee stage. Baroness O’Loan said that the Bill would “provide protection” to conscientious objectors.